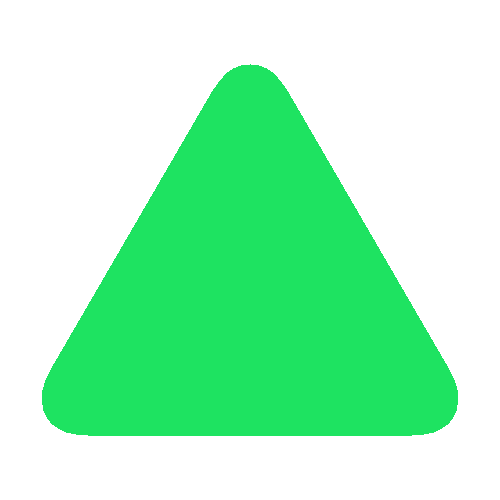 Value & RankThe Central bank discount rate of Netherlands is 0.75 (%) with a global rank of 128. 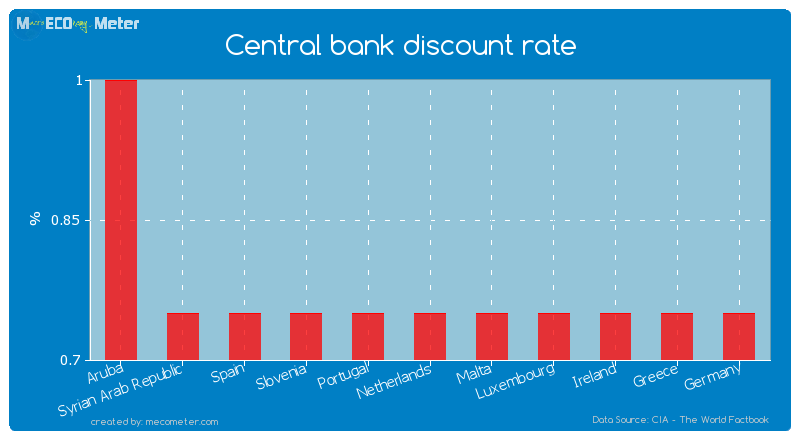 Netherlands compared to other CountriesThe Central bank discount rate of Netherlands is similar to that of Aruba, Syrian Arab Republic, Spain, Slovenia, Portugal, Malta, Luxembourg, Ireland, Greece, Germany with a respective Central bank discount rate of 1.00, 0.75, 0.75, 0.75, 0.75, 0.75, 0.75, 0.75, 0.75, 0.75 (%) and a global rank of 123, 124, 125, 126, 127, 129, 130, 131, 132, 133.Last 6 years averageNetherlands had an average Central bank discount rate of 2.32 (%) in the last 6 years from (2007 to 2013). Value & RankThe Commercial bank prime lending rate of Netherlands is 2.30 (%) with a global rank of 173. 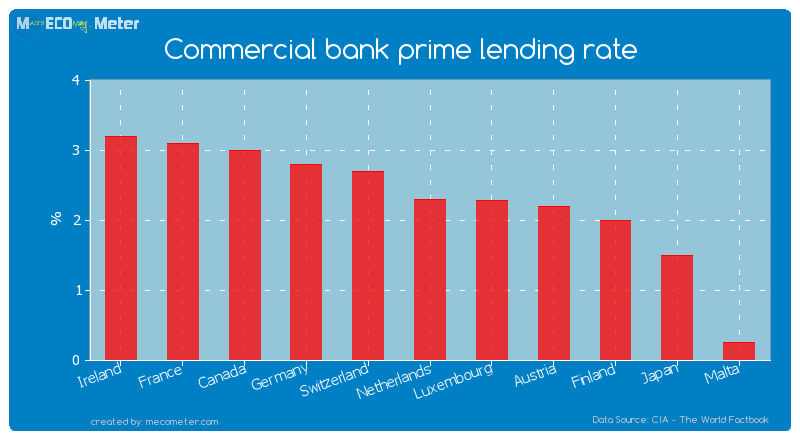 Netherlands compared to other CountriesThe Commercial bank prime lending rate of Netherlands is similar to that of Ireland, France, Canada, Germany, Switzerland, Luxembourg, Austria, Finland, Japan, Malta with a respective Commercial bank prime lending rate of 3.20, 3.10, 3.00, 2.80, 2.70, 2.28, 2.20, 2.00, 1.50, 0.25 (%) and a global rank of 168, 169, 170, 171, 172, 174, 175, 176, 177, 178.Last 5 years averageNetherlands had an average Commercial bank prime lending rate of 4.05 (%) in the last 5 years from (2008 to 2013).